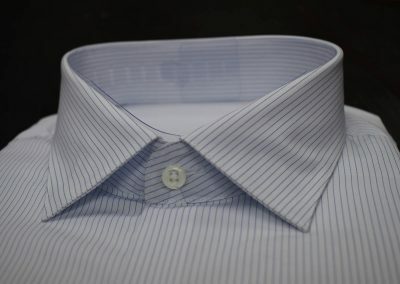 It is frequent to hear people when they buy a shirt off the rack, that they felt the collar is perfect but not the sleeves or the waist. 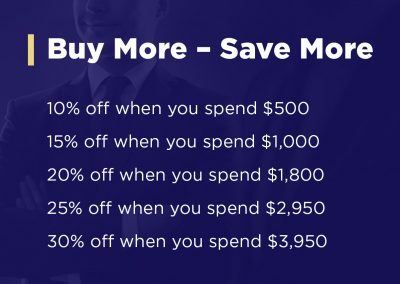 In Charlie’s Custom Tailor you will have the opportunity to get a Custom Shirt to your specific body measurements and similar price to one from the rack. 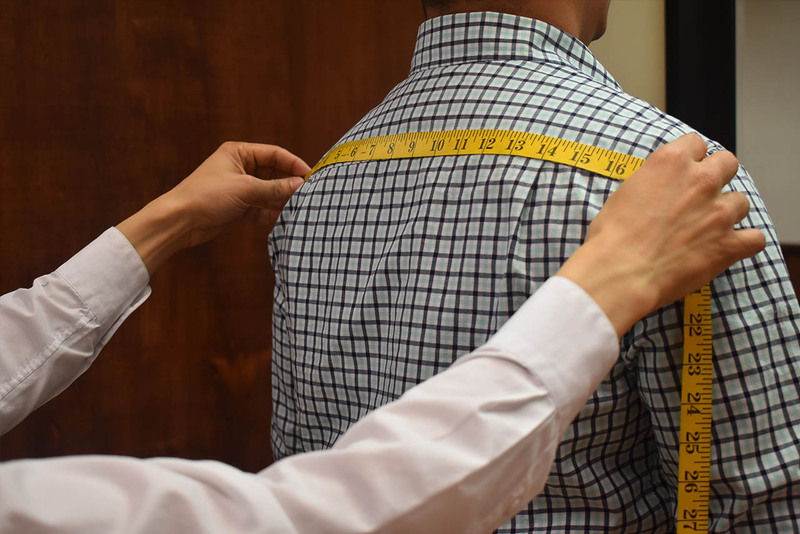 The precision from our expert tailors when they take your measurements, are guaranteed to have a perfect fit in the collar, chest, waist, and sleeves. 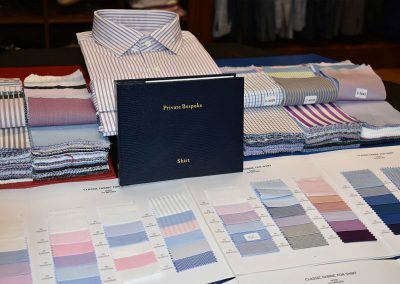 Our specialized staff will guide you through every detail, from the selection of fabric, to the style of your preference. 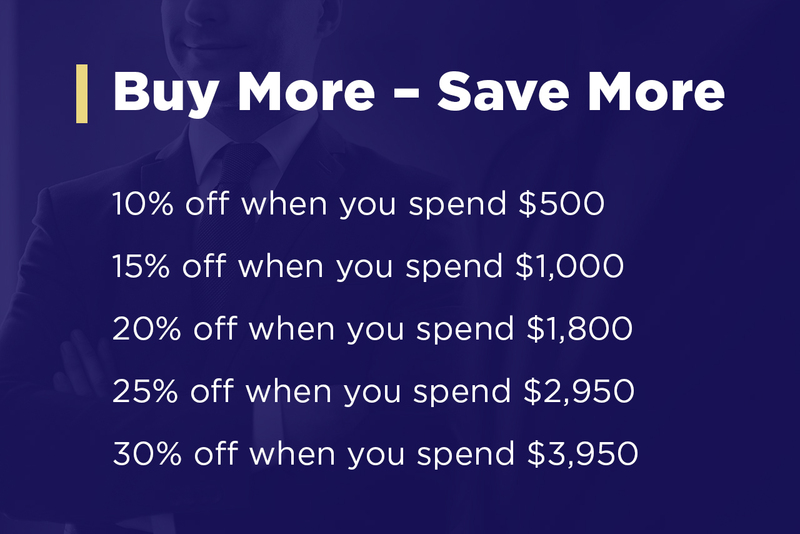 Also the personalization of your shirt with your initials. You can choose from more 2000 different types of fabric, from or exclusively collection, 100% cotton, Italy Oltolina, Canclini, Borgomaneri and England Hield. 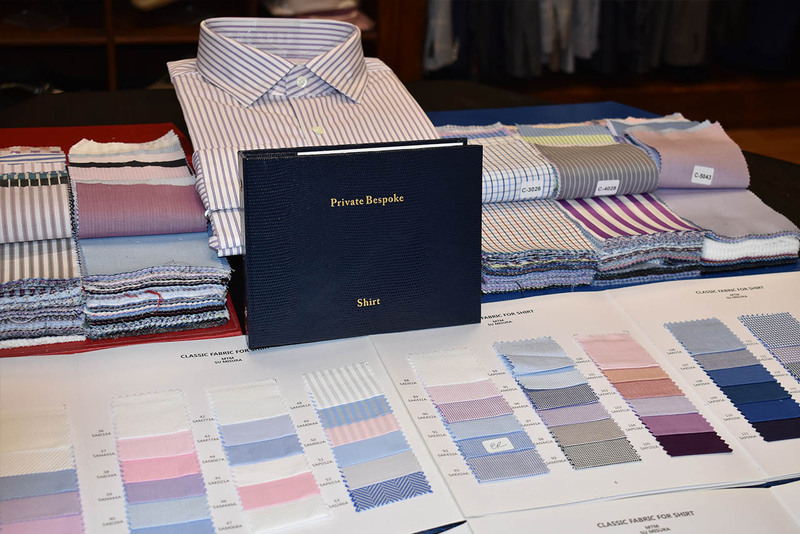 Our custom shirts are equal in quality to famous brands such as Brooks Brother, Hugo boss, Paul Stuart, Ermenegildo Zegna, Yves Saint Laurent, Ralph Lauren, Brioni, Corneliani Gucci, Tom Ford, Kiton, Ralph Lauren Purple Label, and Thomas Pink Shirt. 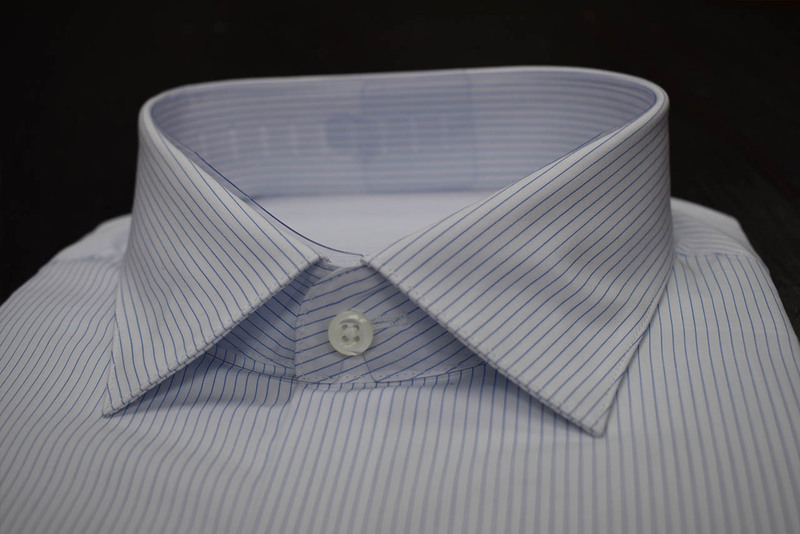 During the process we take notes of any changes or details made to your pattern. 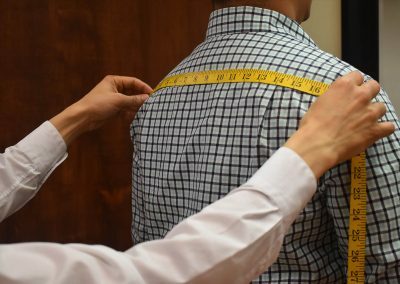 For future orders, when the garment is ready before you leave our store, we make sure that everything is perfect; we guarantee you will look fabulous!